Everything in Between a fost lansat în data de 24 iunie 2016, prin Mello Music Group. 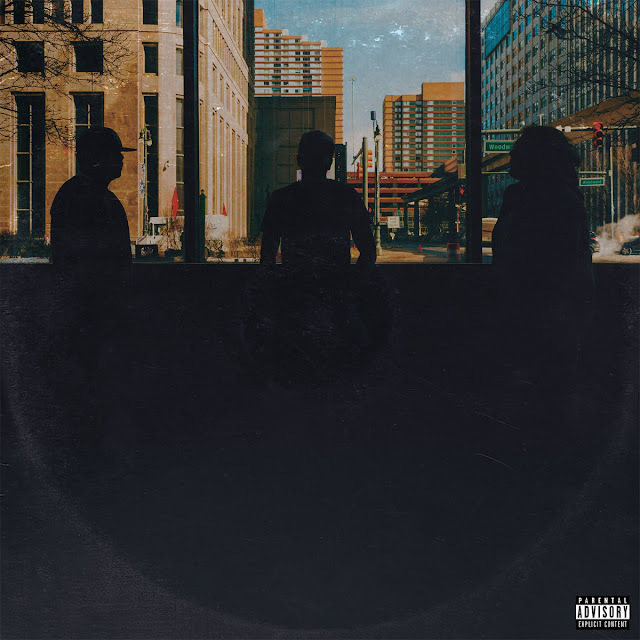 Red Pill, Verbal Kent, and Apollo Brown refuse to offer simple solutions, but instead created a life-affirming record with a dark undercurrent. Red Pill calls us “rational cattle” one moment, while Verbal half-jokingly insists on the importance of “grabbing the bull by its arms” in the next. They’re artists and brothers and fathers grappling with the impossible: how to extend the good moments indefinitely, how to eradicate the bad ones to protect themselves and the ones they love.